​​THE PREMIER LAWN CARE SERVICE AND COMPANY IN AND AROUND OREM, UT. 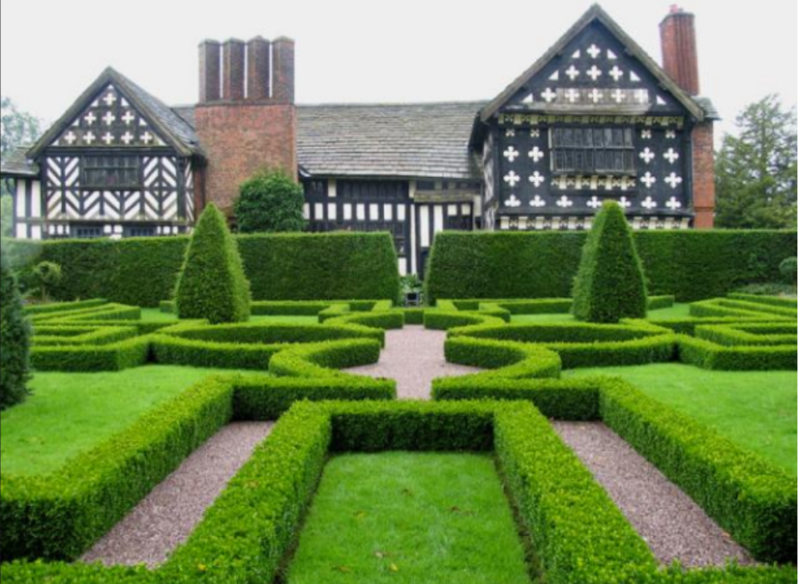 There are few things that bring joy to a homeowner quite like a well-manicured lawn. When you pull into your driveway after a long day, seeing a well-kept yard makes the daily grind seem worthwhile. A great yard adds curb appeal and personality to your home, and it leaves your property looking great. A lot goes in to keeping up with a lawn. It goes beyond just mowing it once a week. Sometimes it can be overwhelming. An overgrown yard and other lawn issues could eat up an entire weekend. And paying to take all your yard debris to a landfill could become costly fast. Many people claim to be a landscaper or lawn care technician, but really they just cut all of your plants back, leaving them stunted or worse. There is a better way to take care of your lawn. We Care Lawn Care Solutions does more than just cut grass. We are your total lawn care specialists. Whatever your needs are, We Care Lawn Solutions can take care of it fast. Don’t trust just anyone with your yard; use the best in Utah Valley lawn care. Our complete, reliable lawn care is what has taken us from being just a lawn mowing service in Orem. We have become the most trusted name in lawn care in Utah County because We Care Lawn Solutions offers the best service each time. 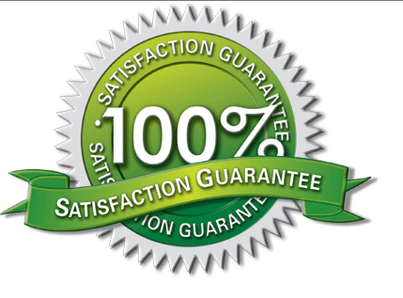 No other Utah lawn care service can compete with us on quality. We guarantee you’ll love the way your lawn looks each time. We Care Lawn Care Solutions makes sure you can get everything you need from the same great company. There’s no need to find several different companies to treat your yard. Our technicians are fully trained and equipped to handle any issue. You can have our talented team providing our top quality lawn care weekly, bi-monthly, monthly, and quarterly. 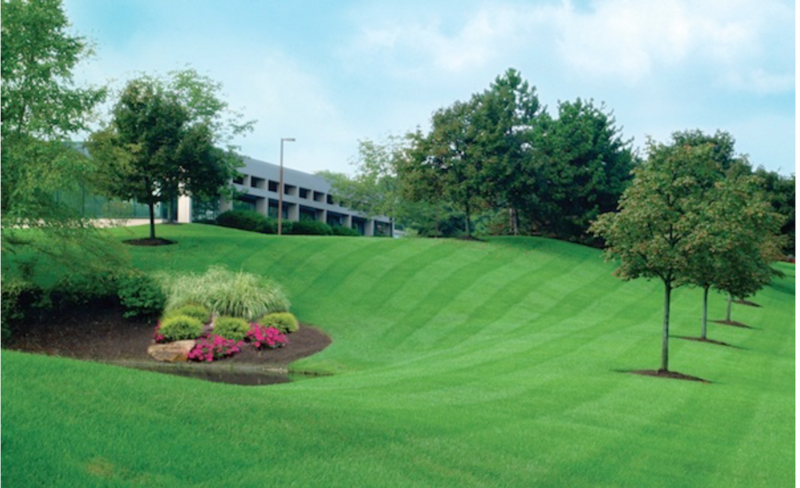 Whether you need one big seasonal clean up or frequent maintenance options, We Care Lawn Solutions does it all. Our great state goes through several different seasons, and each one affects your landscaping differently. The gorgeous spring months can cause pollen to spread everywhere, while fall and winter is going to make leaves and plants drop. You need someone who knows how to treat your lawn all year round, and our landscape technicians have the experience to do just that. 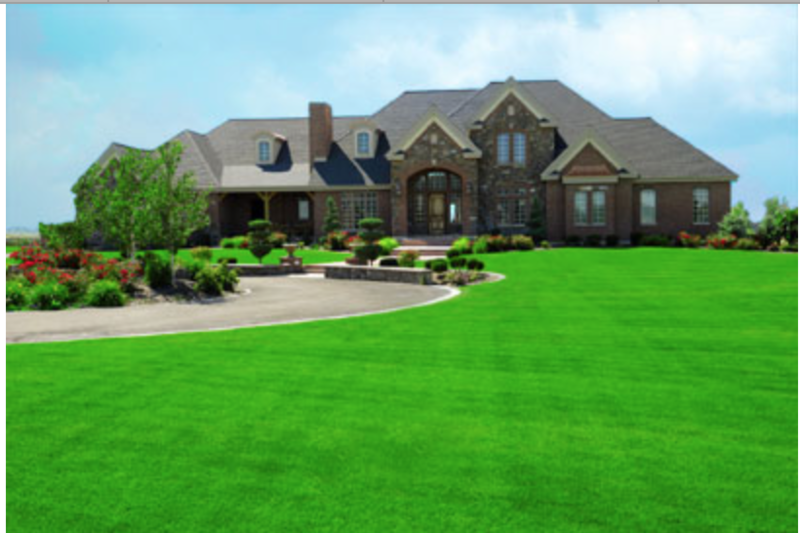 It’s easy to see why We Care Lawn Solutions is the best in lawn maintenance in Orem. Plants and trees are threatened by more than just changes in seasons. They could also be fighting off invasive pests. Most homeowners don’t think about pest control unless it’s for the home’s interior. But We Care Lawn Solution knows that pest can be just as harmful outside your home. Pests will eat away at your flowers or burrow deep within your trees, where they eat them from the inside. If you think your yard has pests, you need the best in pest control in Utah County. We Care Lawn Solutions can find what’s eating your plants and make sure they don’t come back. 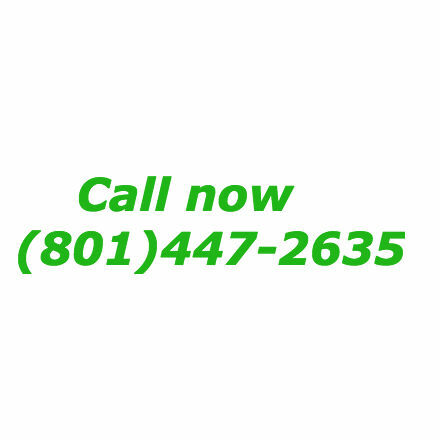 When you want the very best in Utah lawn care, you want someone who knows how take on all of your plants’ problems. Most landscaping services in Orem are only equipped with lawn mowers. We Care Lawn Solution goes the extra mile. Not only are we fully equipped to cut and trim any lawn, we are also the best lawn aerator in Orem. Very few Orem lawn care service companies offer lawn aeration, but We Care Lawn Solutions know the importance of aerating your lawn. When we aerate your lawn, we allow oxygen to travel through the grass better, aiding compacted grass and improving drainage. You yard will no longer pool water or stay flat. 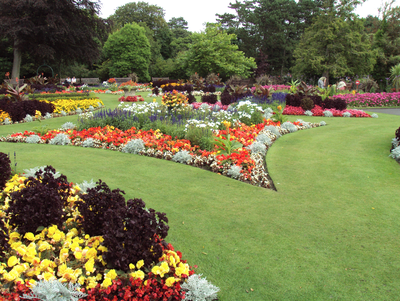 We Care Lawn Solutions does everything we can to make sure your yard looks as great as it can. There’s no reason to use a lawn care service that only offers lawn mowing. We Care Lawn Solutions is your complete Orem lawn care service. Our knowledgeable team of lawn care specialists knows what to look for and how to solve any issue your lawn may have. From bugs to overgrown branches, We Care Lawn Solutions gets it right every time. 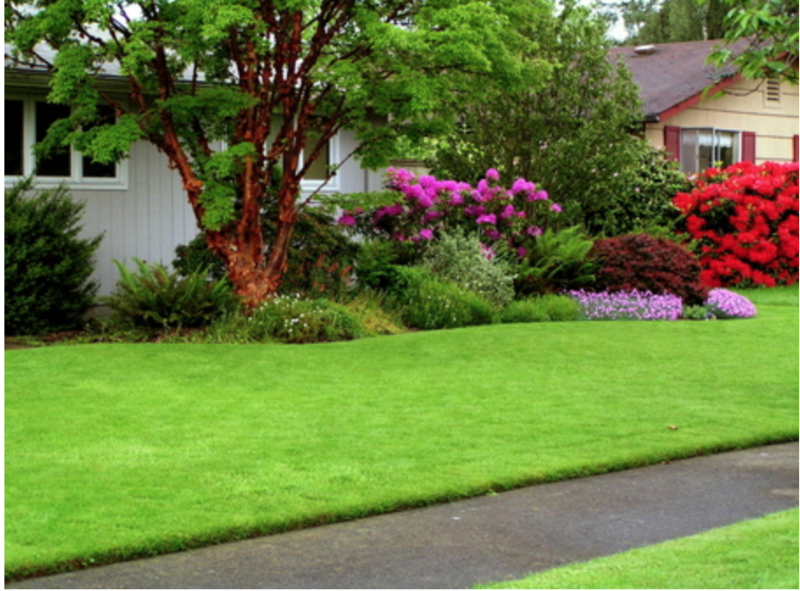 One of the hardest things for homeowners to do with their yard is plant new grass. Broadcasting seeds usually results in birds picking it all up, and buying sod from a discount store could cost hundreds and leave you with a dead lawn. Worst of all, it’s a lot of work for one person. 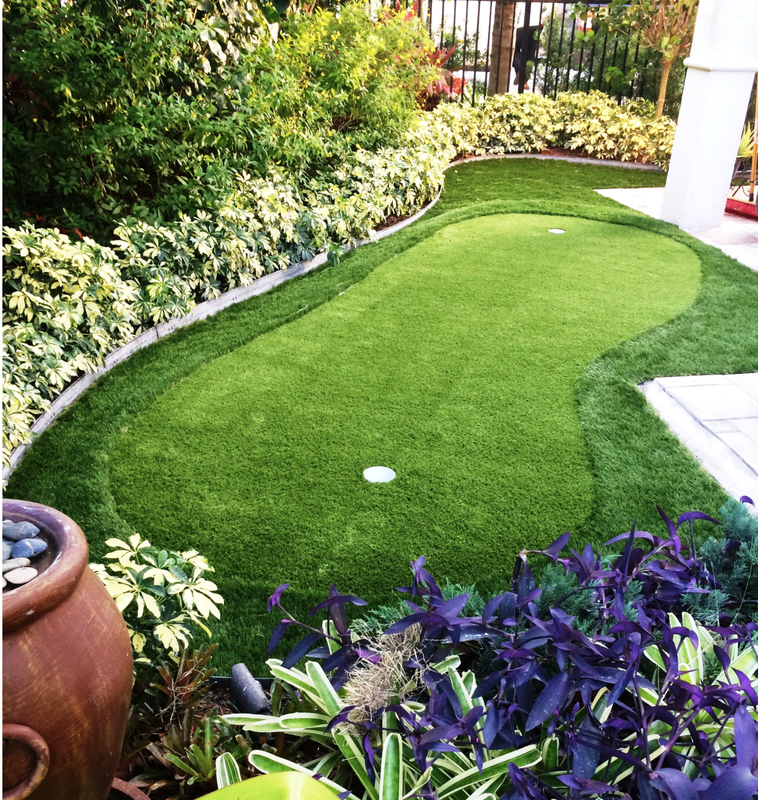 Don’t risk your money and don’t waste time on a new lawn installation. Let We Care Lawn Solutions do it the right way. We’ll treat your soil and give you fresh quality sod to make sure it takes root and looks great. You won’t have to worry when We Care Lawn Solutions installs your new lawn. Overgrown bushes and trees don’t just look messy. When branches become overgrown it stunts the growth of the plant. And if bush or tree has dead branches, it wastes valuable energy trying to give them nutrients. Cutting limbs off of trees can send your plants in to shock or even kill them. 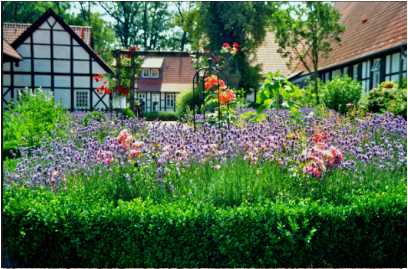 If you want your trees and bushes to look healthy and vibrant, let We Care Lawn Solutions trim them for you. We have the right tools and equipment and the know-how to make sure your plants look better than ever. If your yard has palm trees then you know what a hassle it is to maintain them. Usually the best way to trim them is by climbing up, but most homeowners don’t have the equipment for that. Trying to do it anyways is a great way to hurt yourself or others. The simple solution is to call We Care Lawn Solutions. 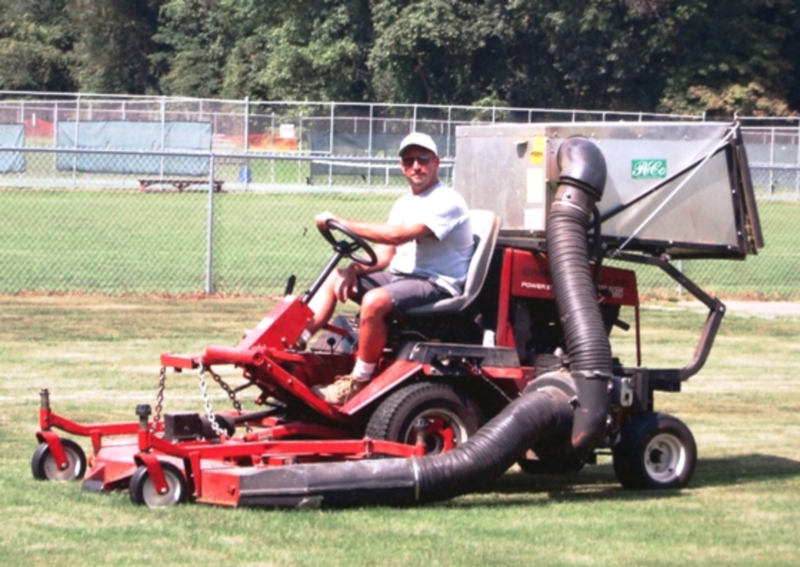 We have the right equipment to clean and maintain any tree in your yard. Many discount landscapers aren’t insured or licensed, and if they become injured trimming your palms you could be liable for them. Don’t risk having just anyone trim your palms. 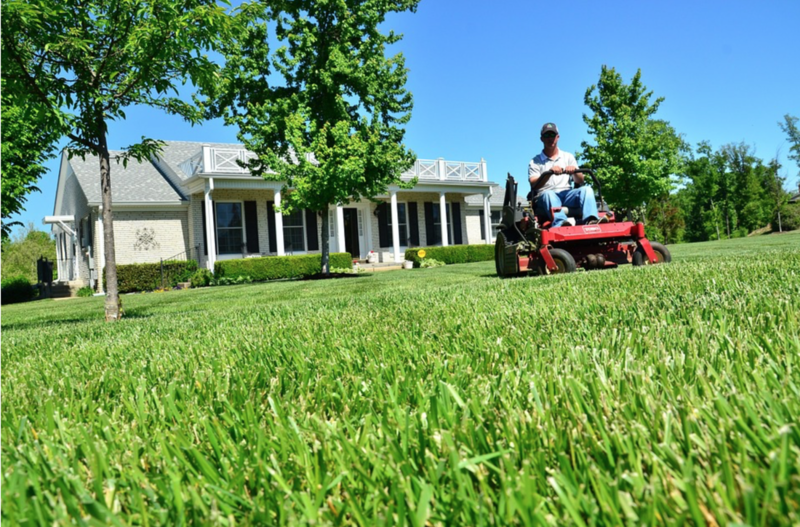 Use the reliable lawn service in Orem. If you’re noticing pools of water in your yard or rising water bills, chances are you need your irrigation system serviced. Unlike other landscaping companies in Orem, We Care Lawn Solutions knows how to find irrigation leak and replace it quickly. You don’t have to struggle through spending the day at the store trying to find the right fittings. We Care Lawn Solutions has most irrigation parts in stock and can fix it faster than anyone else. If you’ve noticed that your lawn and plants just aren’t growing as well as they used to, you probably need your soil treated. Over time nutrients leave the soil, making it difficult for plants to continue growing. We Care Lawn Solutions can fertilize and treat your soil so that your plants get the nutrients they need to keep growing strong. Store bought fertilizers and treatments only go so far. But when you have a professional company treat your yard, you know you’re getting the best service possible. Treat your lawn to the best soil treatment available with We Care Lawn Solutions. The best lawn care in Utah! You deserve the best Orem lawn care. You deserve We Care Lawn Solutions. We have more customers in Utah County than those other guys. And we do because our customers know that if they want the best value in lawn care, they need to call us. We offer the highest quality lawn care solutions for the best price to make sure everyone can have the best yard that they can. Go beyond having just a lawn mower in Orem care for your yard. Have the total lawn care specialists at We Care Lawn Solutions. We’re your all-in-one total lawn care professionals. We’re more than just lawn mowers; from pest control to trimming, we take care of all of your lawn’s needs every time. Call us today; your lawn will thank you! We understand that sometimes having time to keep up with your yard can be difficult but don't worry that's where we can help. Let us point you to the right direction so that you don't have to stress about adding this to your schedule, taking care of your yard can take a lot of time, and if you don't have a green thumb it can be a little hard. We promise to make sure that you have the yard of your dreams! and also make sure that you can also enjoy the things the you love most. When choosing a good lawn care company. When it all comes down to getting the yard work you need done, you need to trust people you are hiring come to your home or business to provide a professional-Lawn service know what they are doing and will do it well. 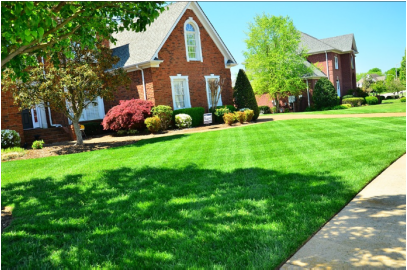 Rest assured, all of our team members have had extensive training and have logged many hours of service time with lawns, landscaping, and pest control. We would never dare send out an employee who was not ready to represent the name of We Care Lawn care Solutions in the fashion we want to be represented. We want our clients to see our professionalism and appreciate our diligent work. We love what we do, that is why we do it! We are sure you will be able to see the passion of our employees through the excellent job they do on your yard either with residential or commercial locations. We proudly stand behind our work!